There is a Mirasvit Gift Registry review on our website, and below we describe its competitor – Mageworx Gift Registry Magento 2 extension. The module provides a lot of features important for making your customers more loyal and increasing sales. First of all, your clients can create gift registries and share them on Facebook and Twitter. 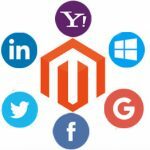 As a Magento 2 owner, you can you can easily restrict the usage of registries as well as view detailed registry stats. Another feature that is worth mentioning is registry product priority. It can be specified for each item, so your customers can inform their friends about the most desired goods. Alternatively, products can be sorted by price or status. 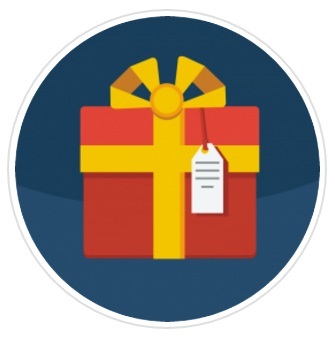 Email notifications with automatically generated content are also a part of the Mageworx Gift Registry module. 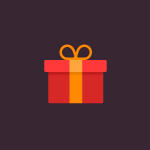 Furthermore, the Magento 2 extension allows you to manage gift registries from the backend. 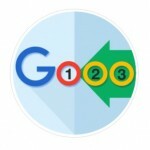 As for guest customers, they get “Add to Registry” links for better user experience. 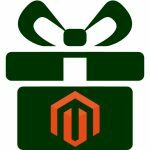 The Mageworx Gift Registry Magento 2 module is not released, so we can not describe its backend, but this post will be updated with relevant information right after the release. To view the extension’s page, follow the link below.